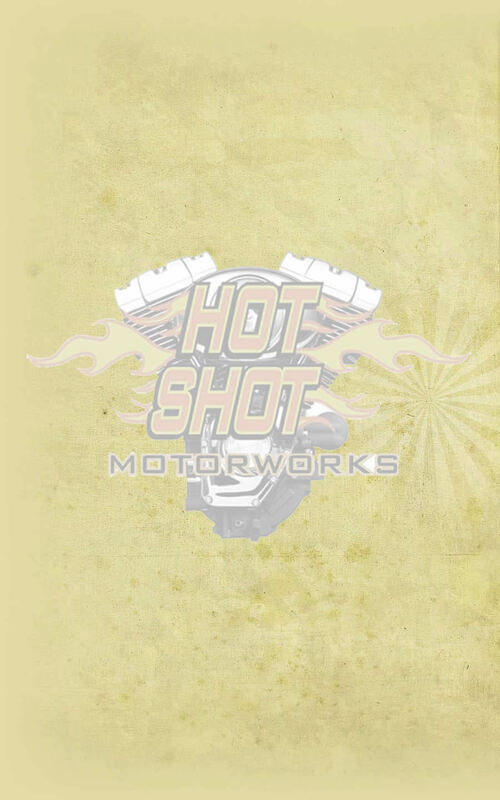 You have heard the term "State-of-the-Art Equipment" from other companies that have a machine shop . . . . we wanted to show you some of the outstanding equipment used at Hot-Shot Motorworks to perform your required services. All of our Machine Work is Performed In-House so we can Control & Guarantee the Quality of Workmanship in a timely manner. Hot-Shot Motorworks also has a complete Research & Development department with the latest Computerized Engine Building & Design programs to Profile any Engine Combination Imaginable. Link this with our Cylinder Head Air Flow Testing & Dynamometer Equipment and it allows us to Check and Control all Parameters of Engine Profile and Design. We offer many more services than what is listed. Call for assistance and pricing.